Gotta build them all! 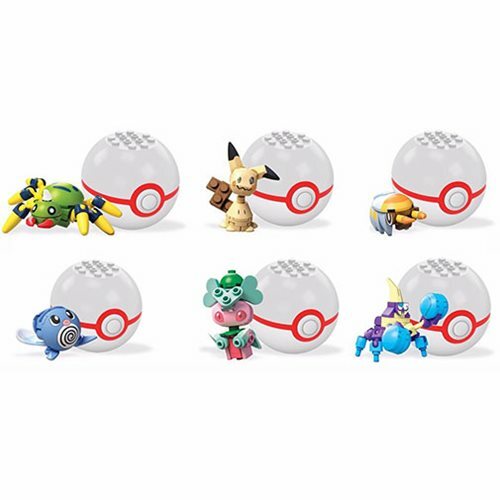 This Mega Construx Pokemon Poke Ball Series 6 Case features a variety of your favorite Pocket Monsters along with a Poke Ball to house them. Each Poke Ball comes with 25 pieces.